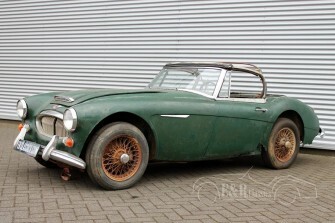 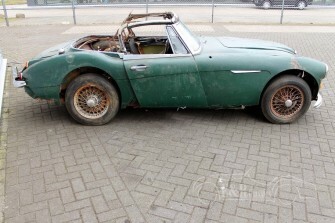 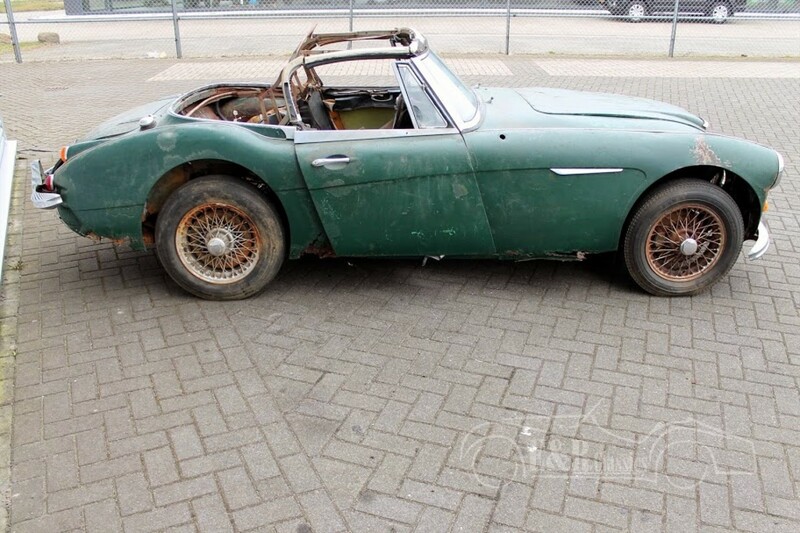 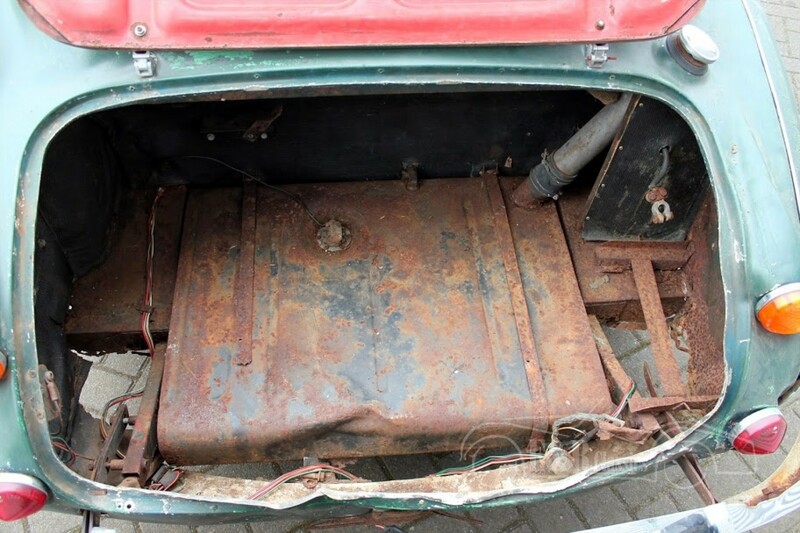 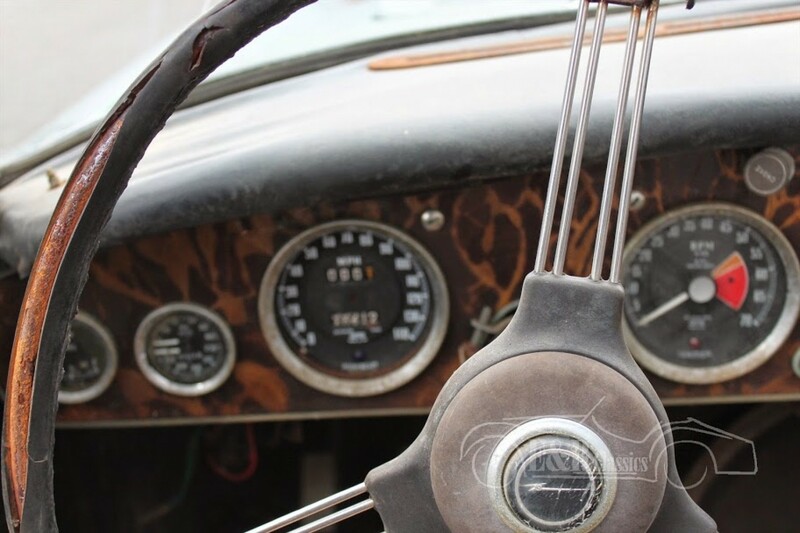 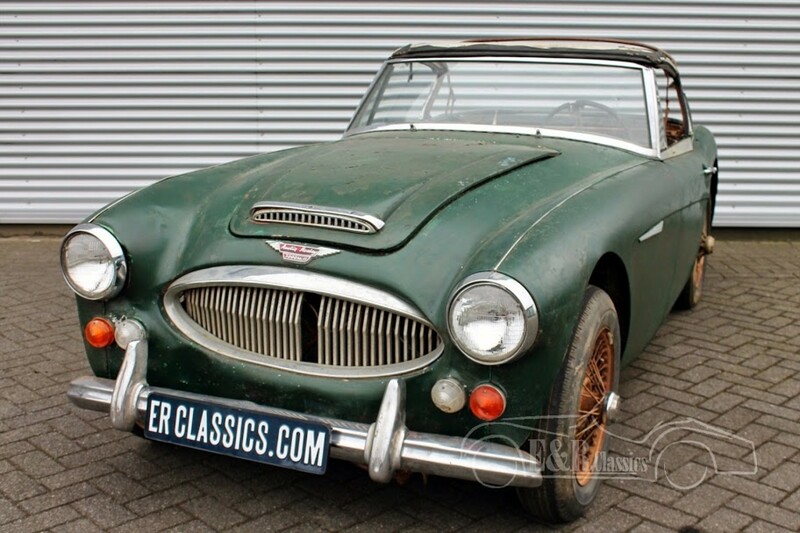 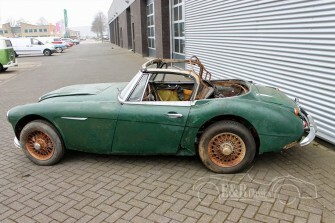 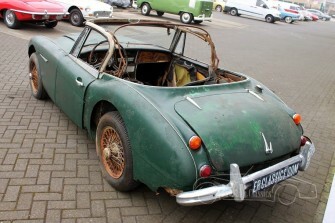 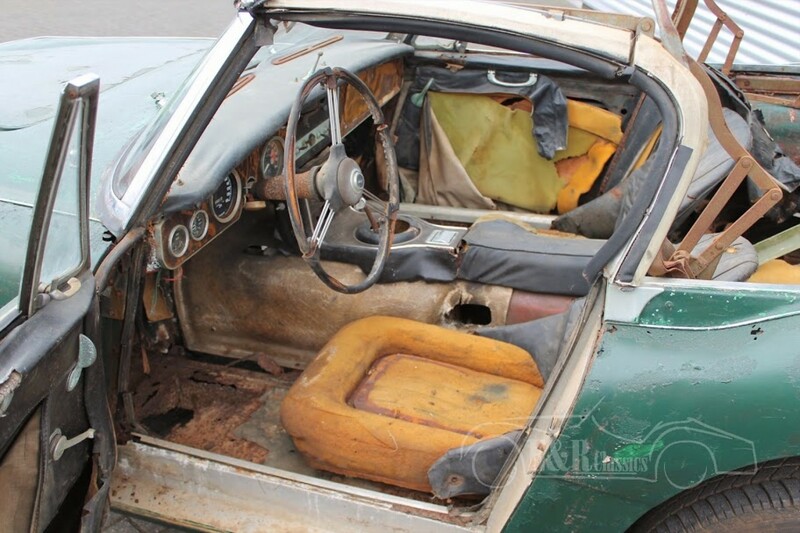 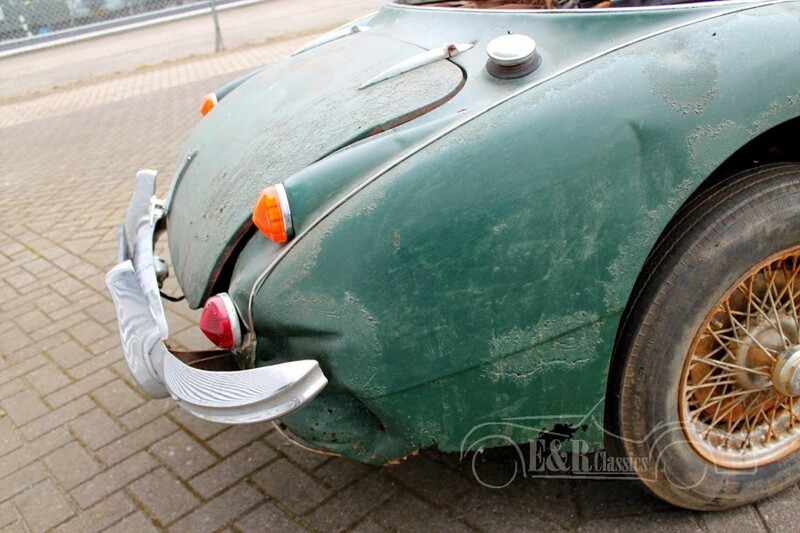 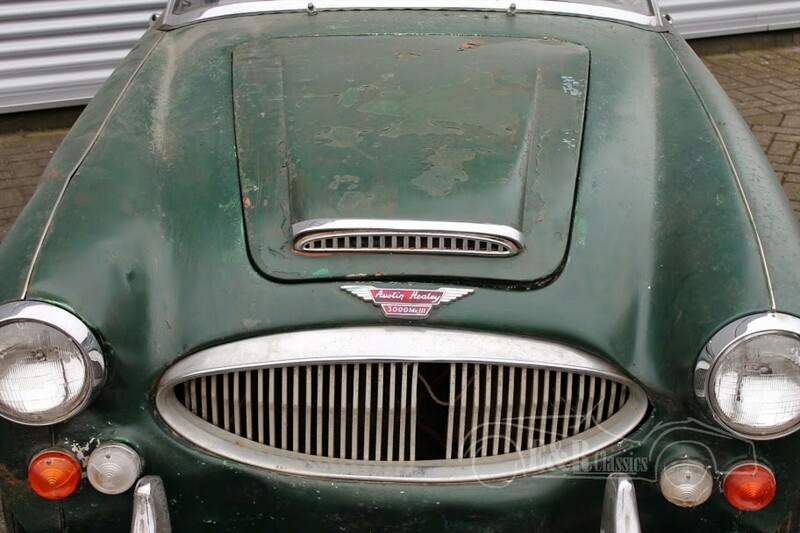 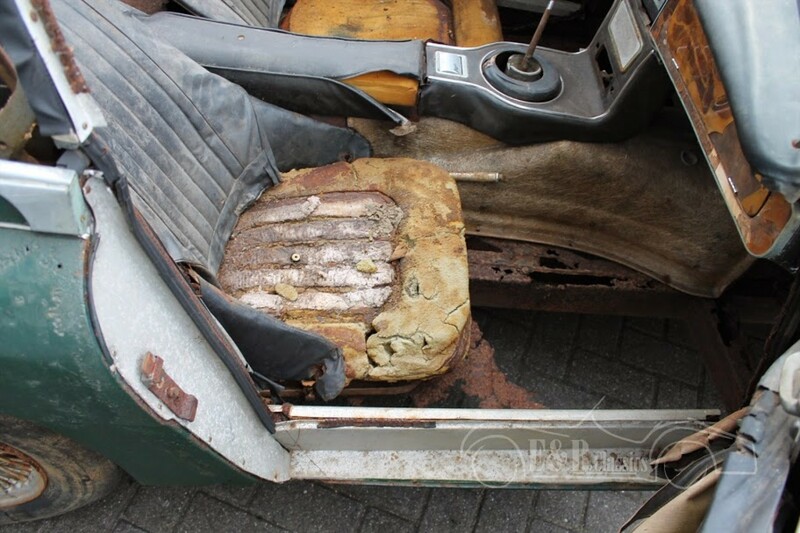 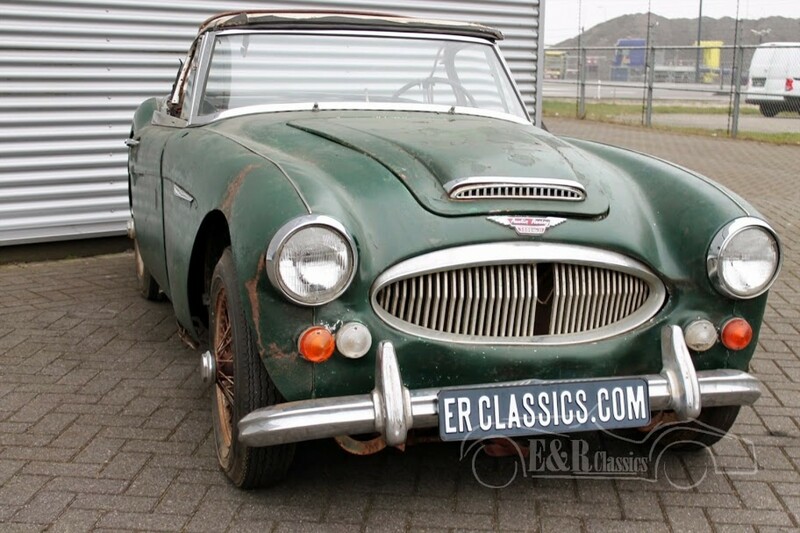 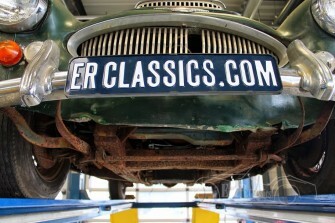 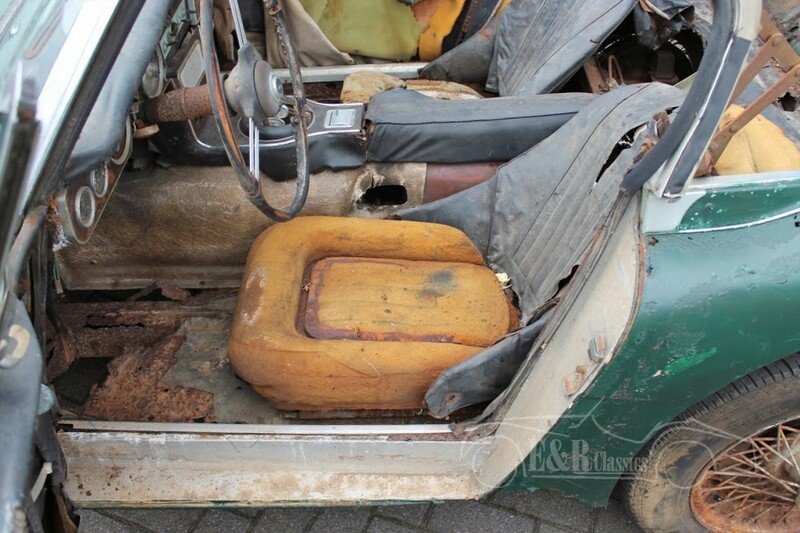 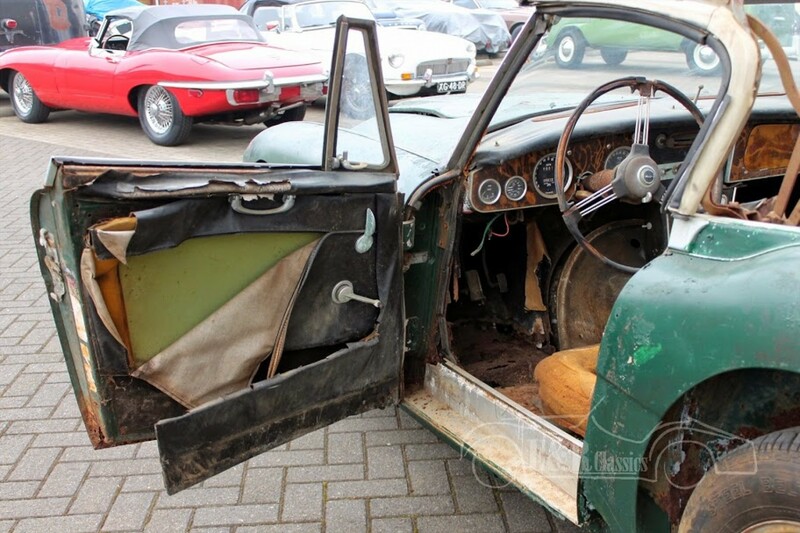 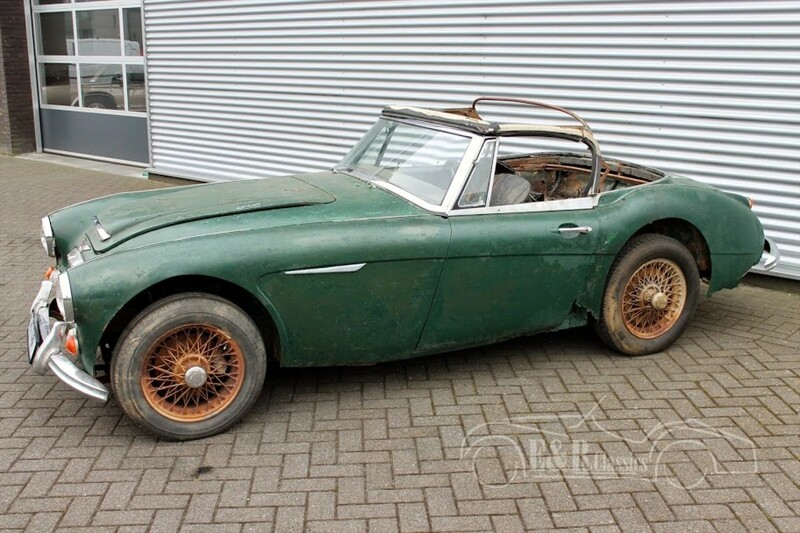 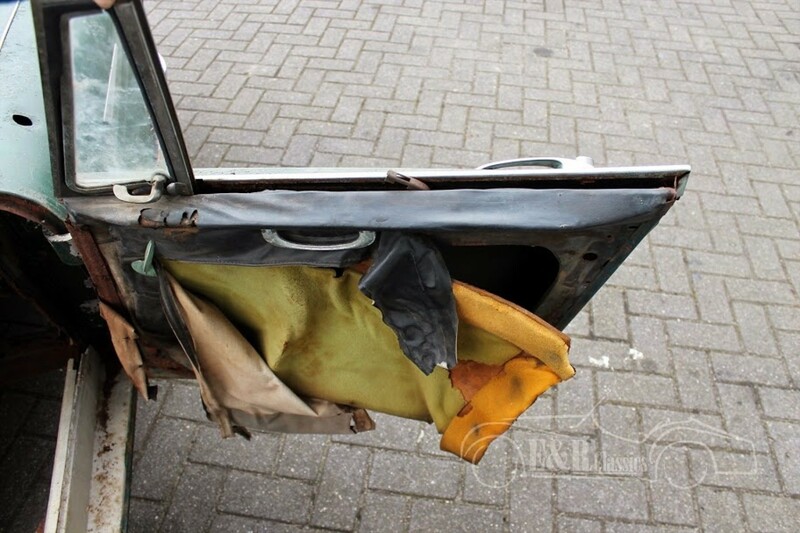 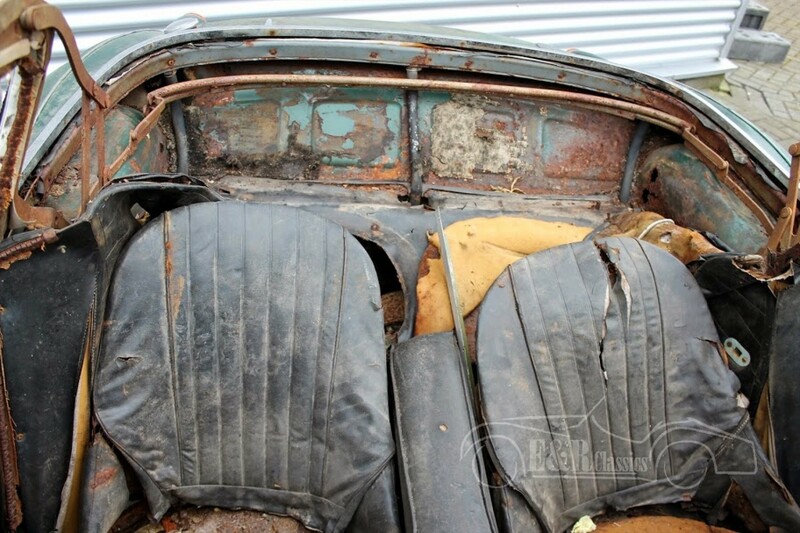 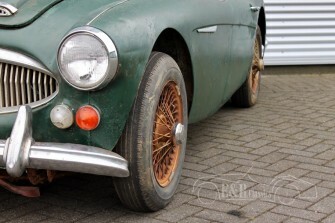 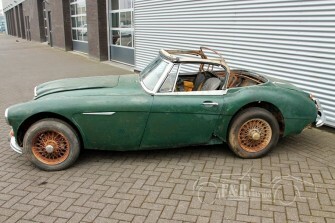 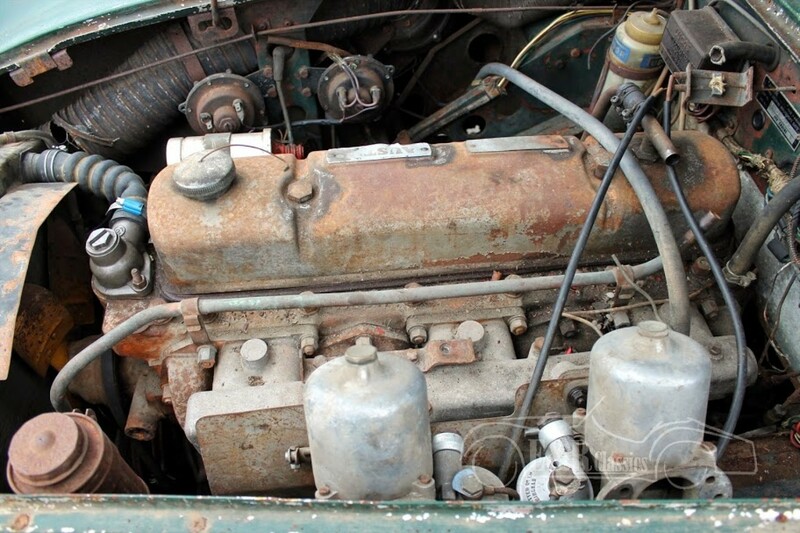 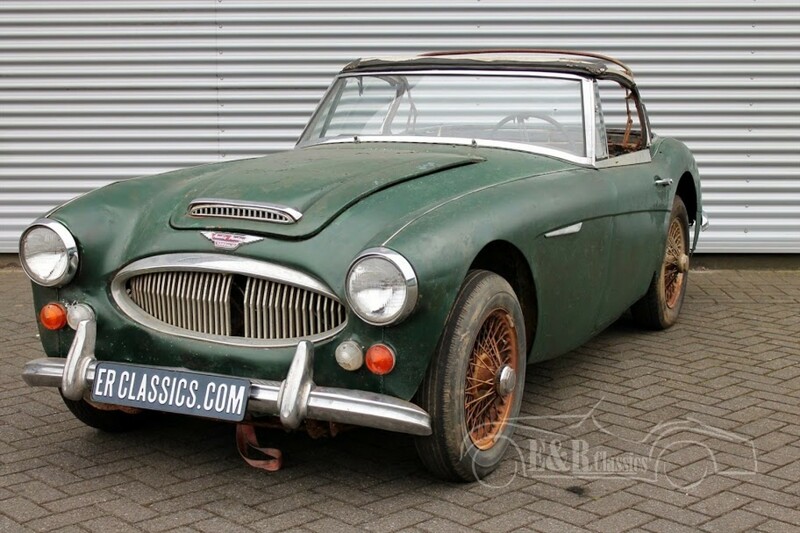 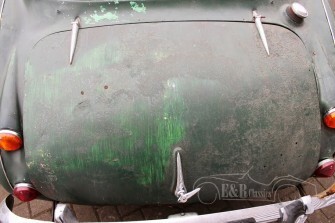 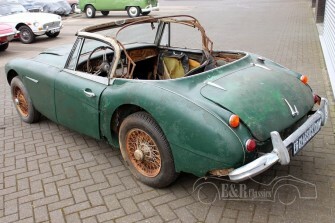 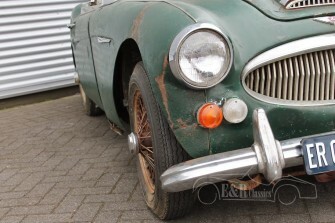 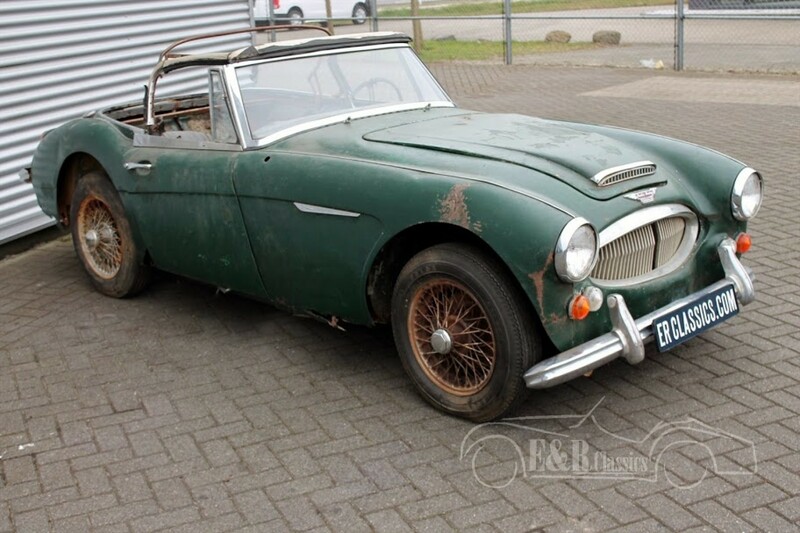 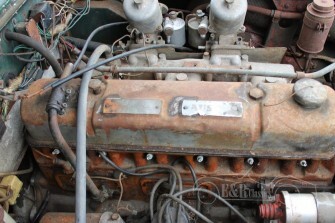 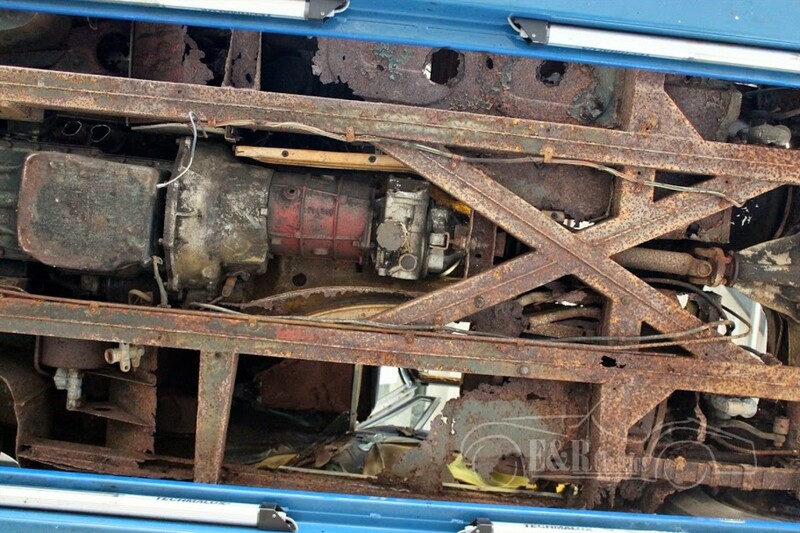 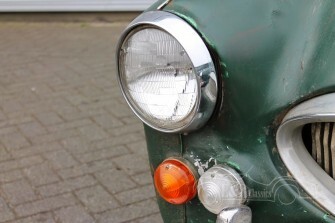 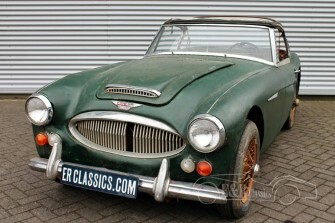 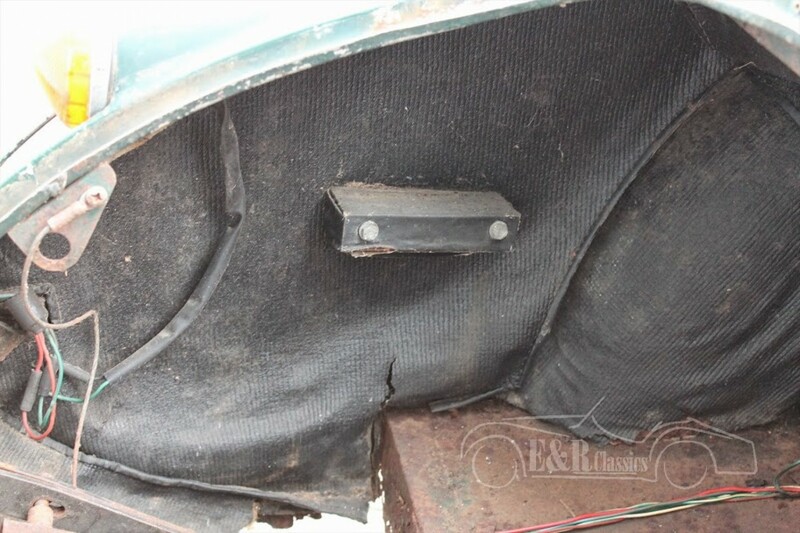 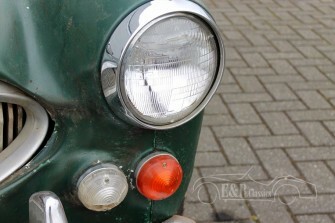 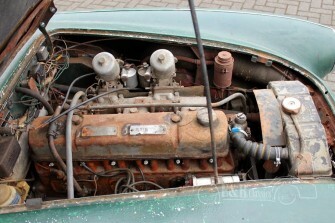 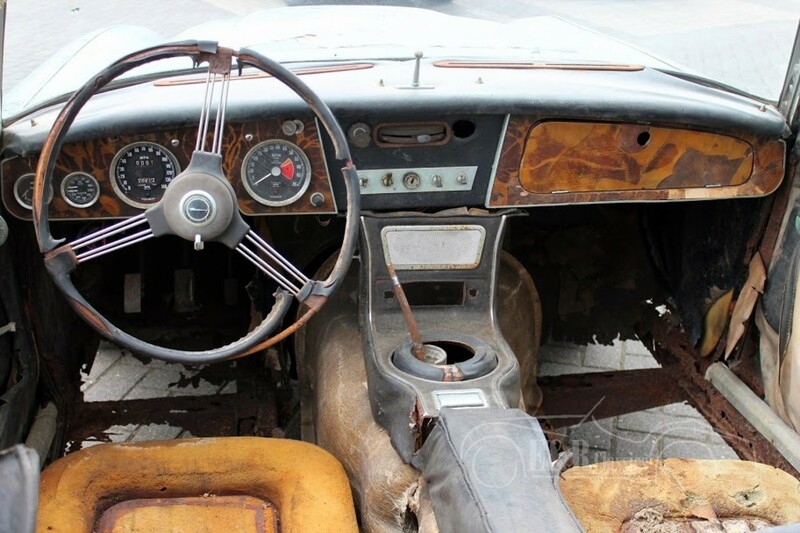 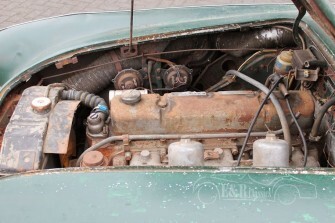 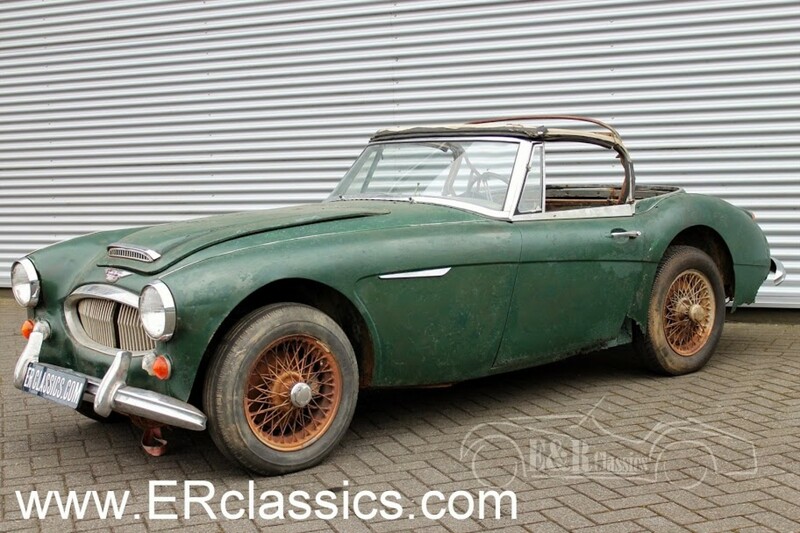 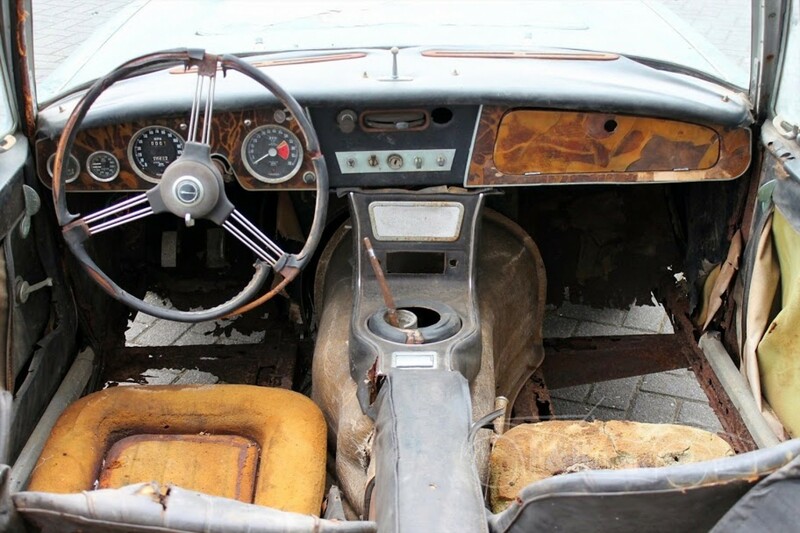 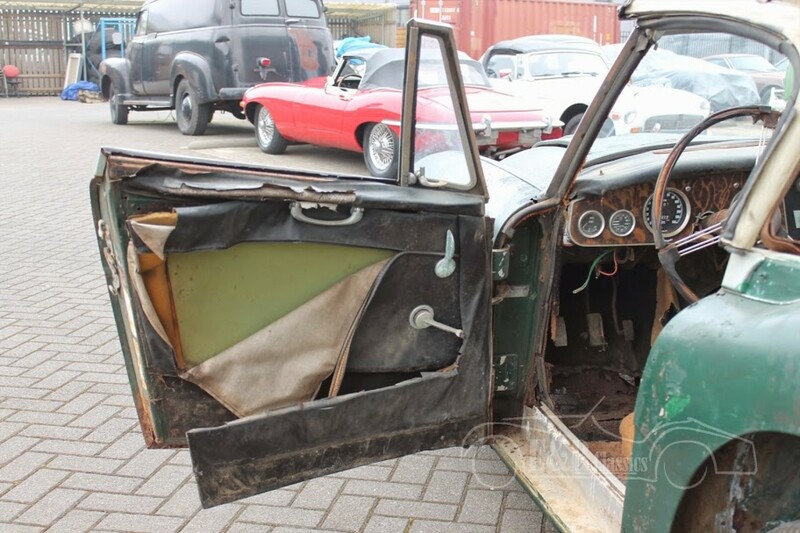 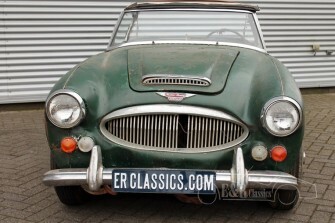 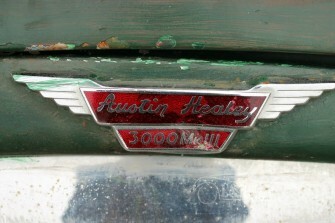 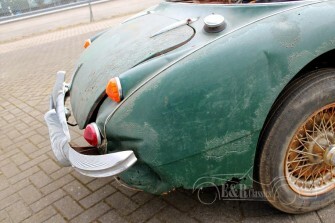 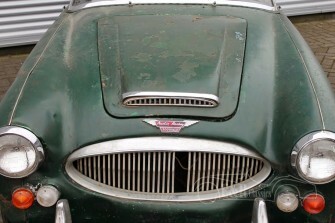 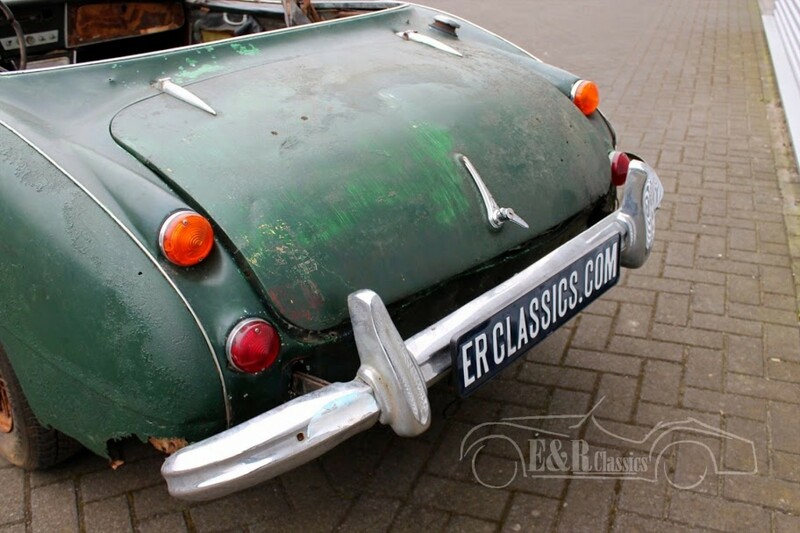 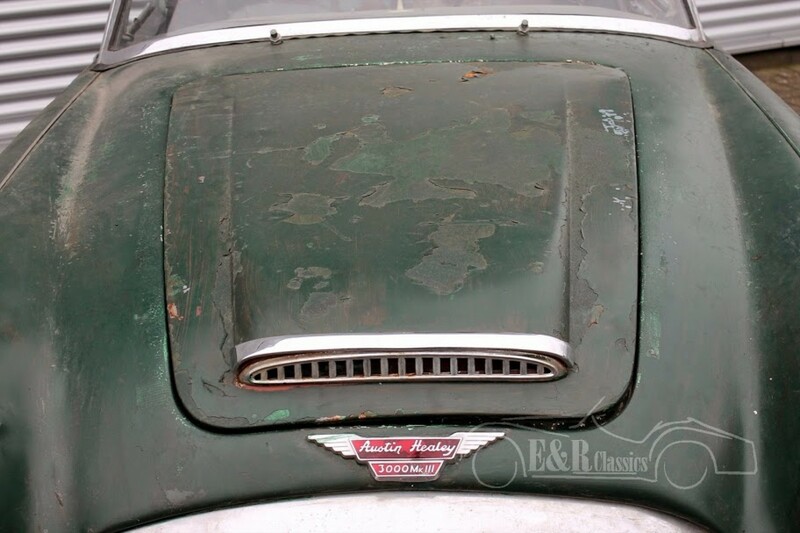 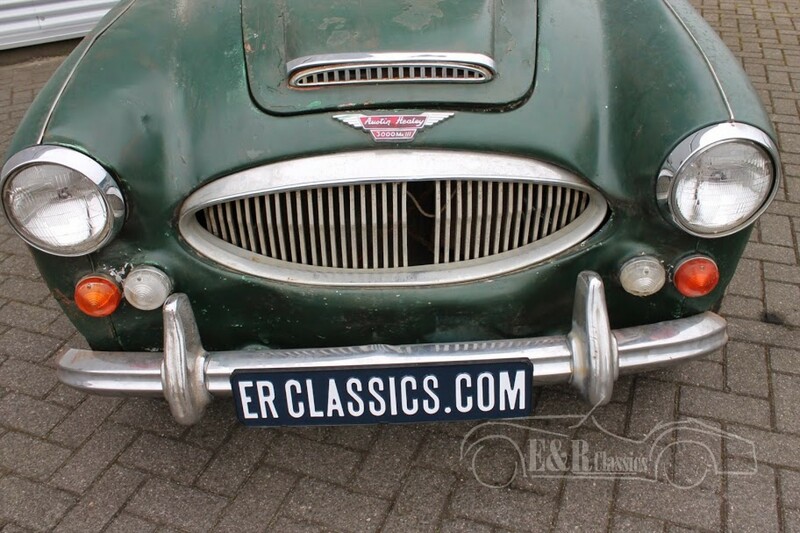 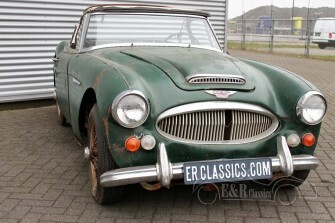 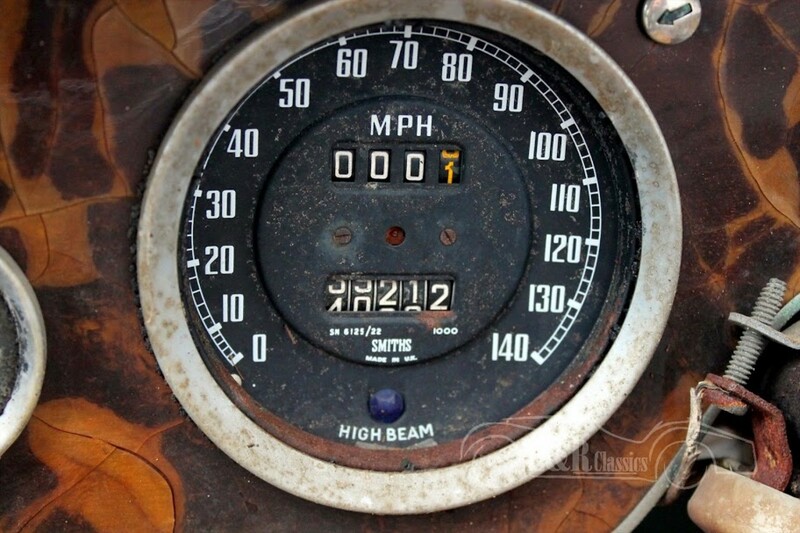 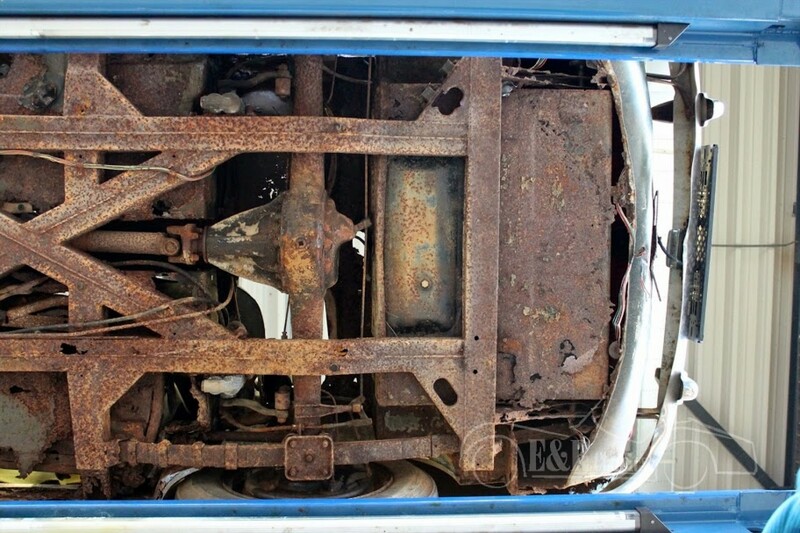 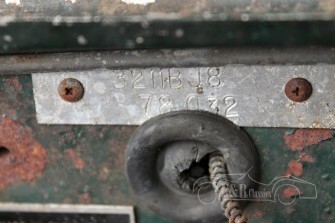 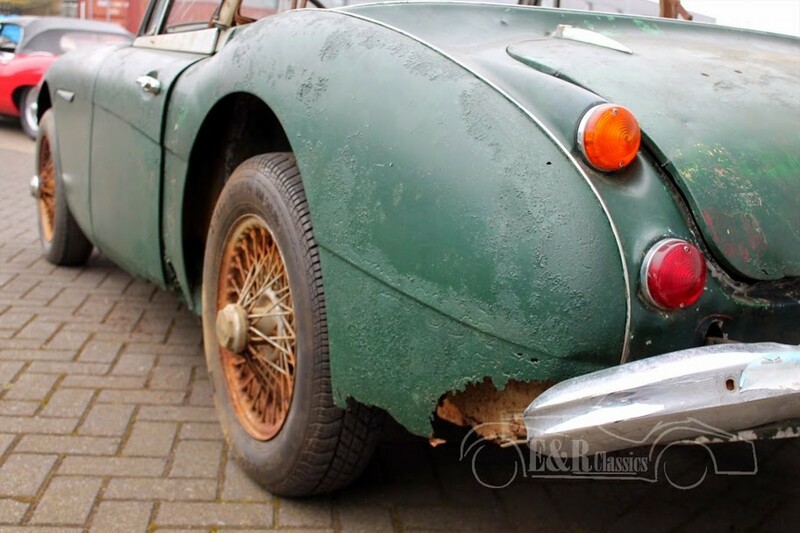 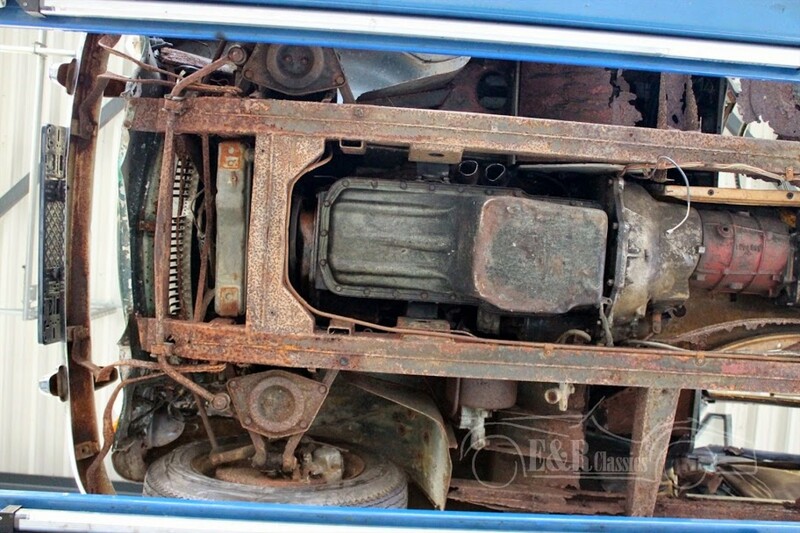 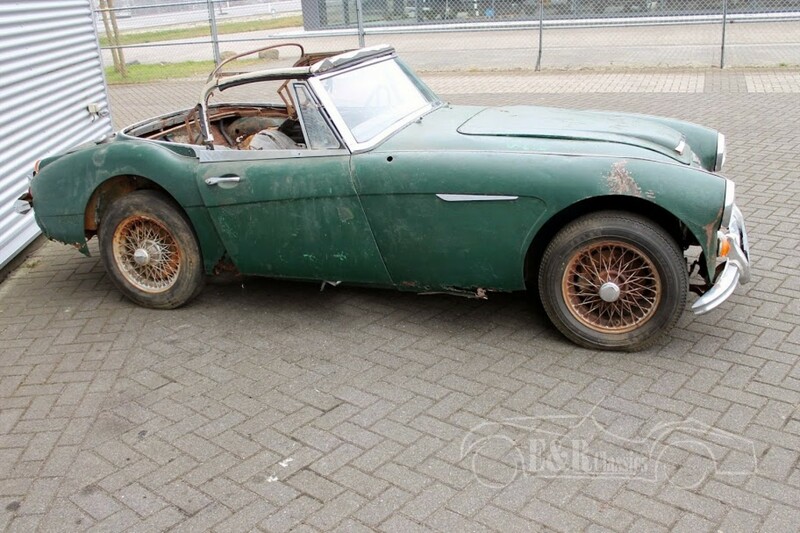 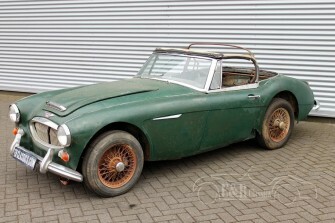 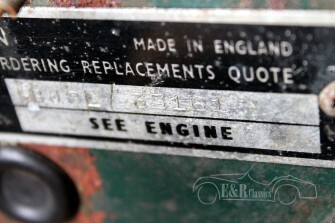 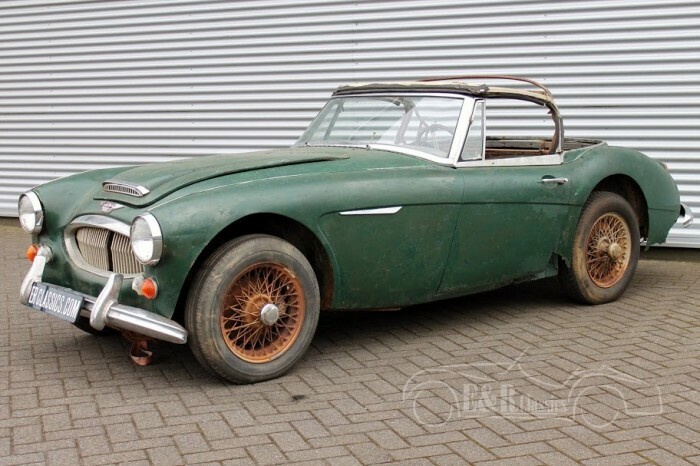 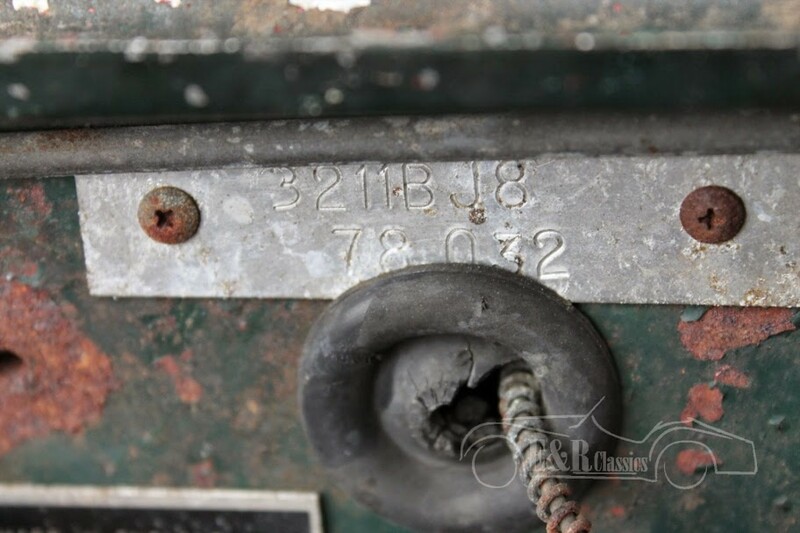 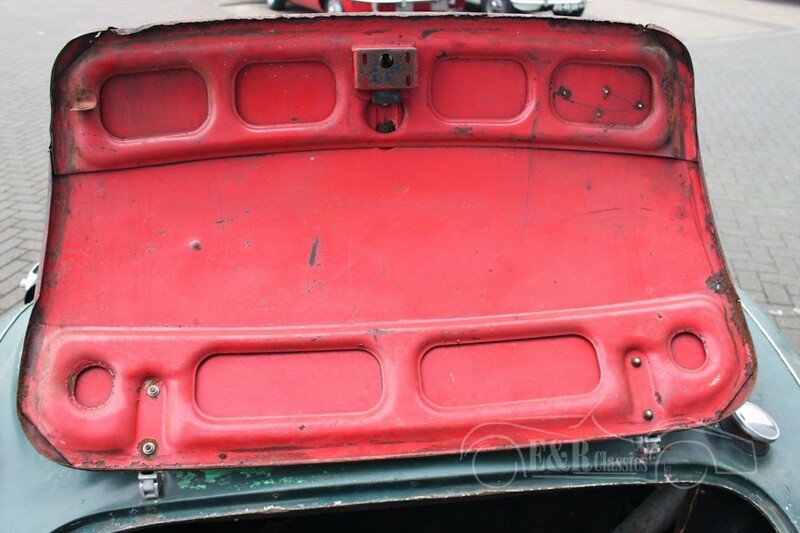 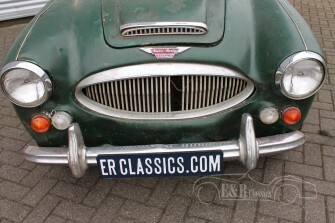 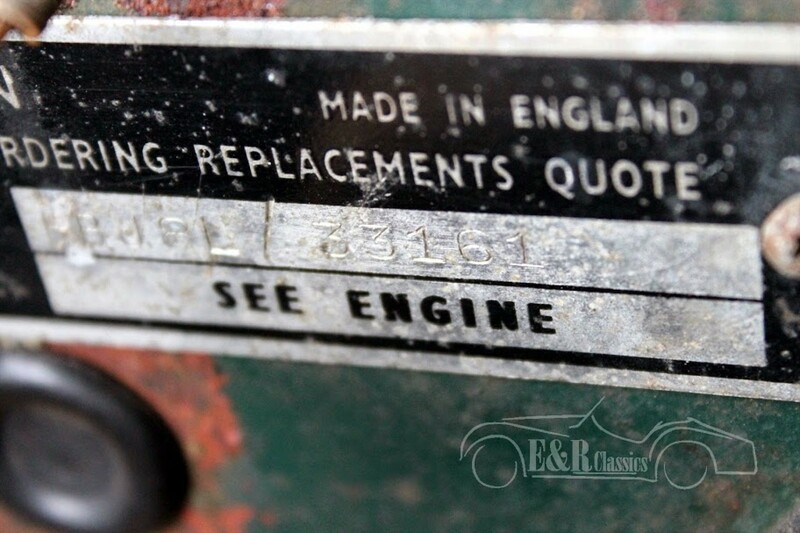 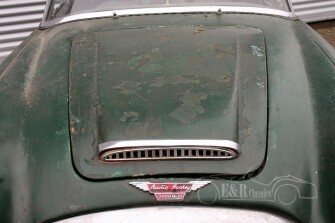 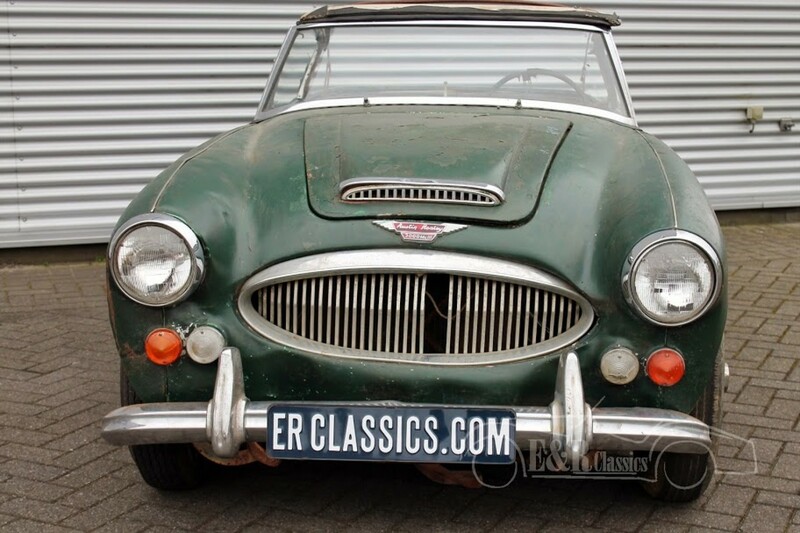 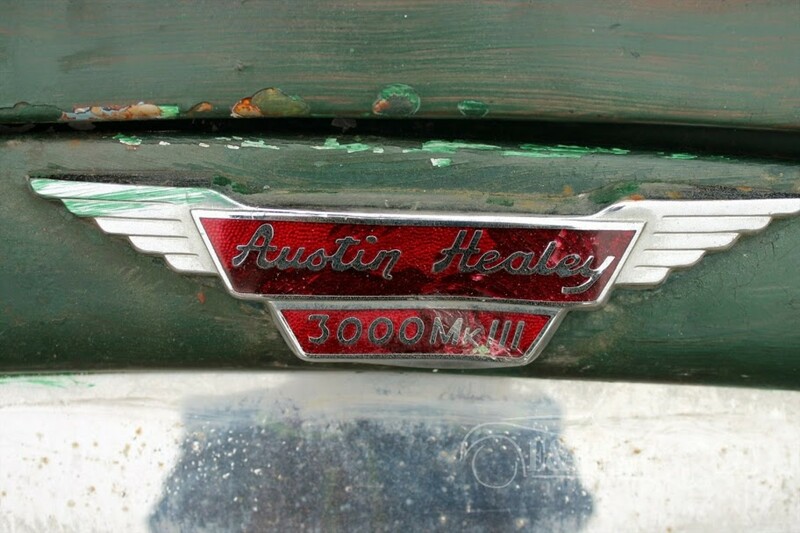 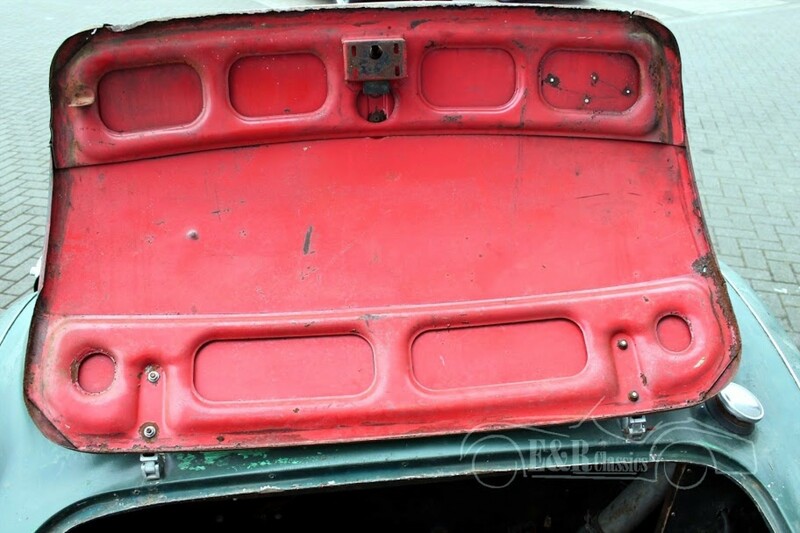 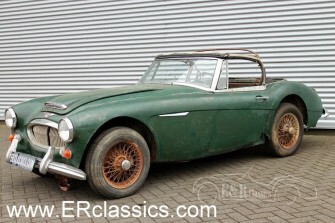 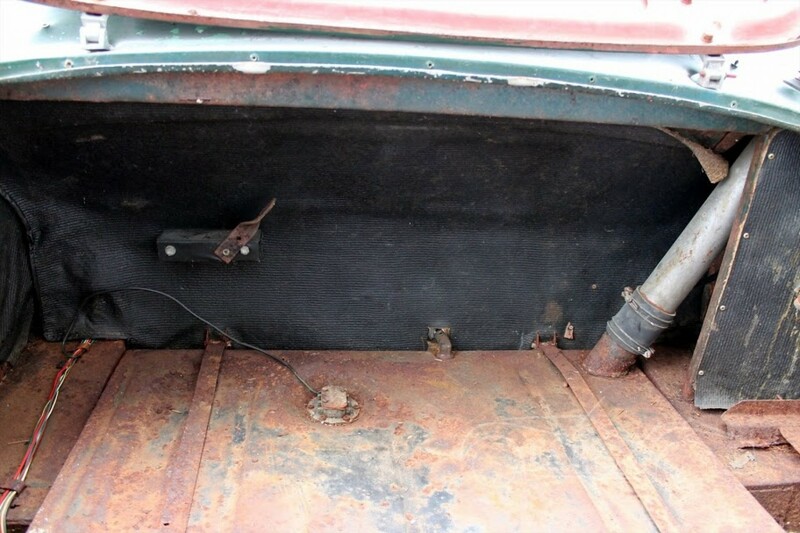 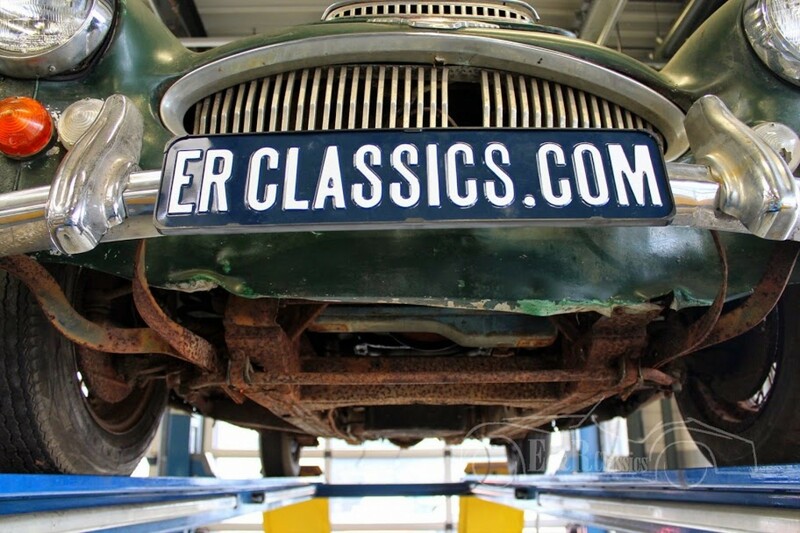 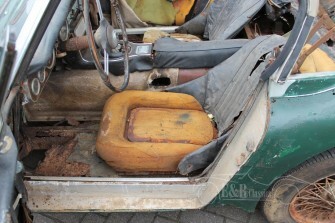 Very hard to find, 1966 Austin Healey 3000MK3 BJ8, for restoration. 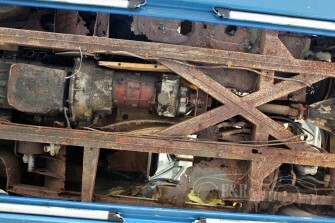 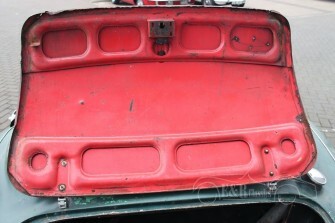 The car seems to be complete for about 98% and the chassis seems to be damagefree. 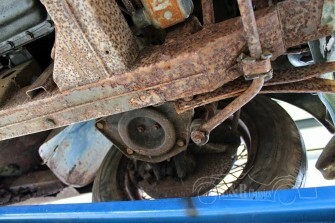 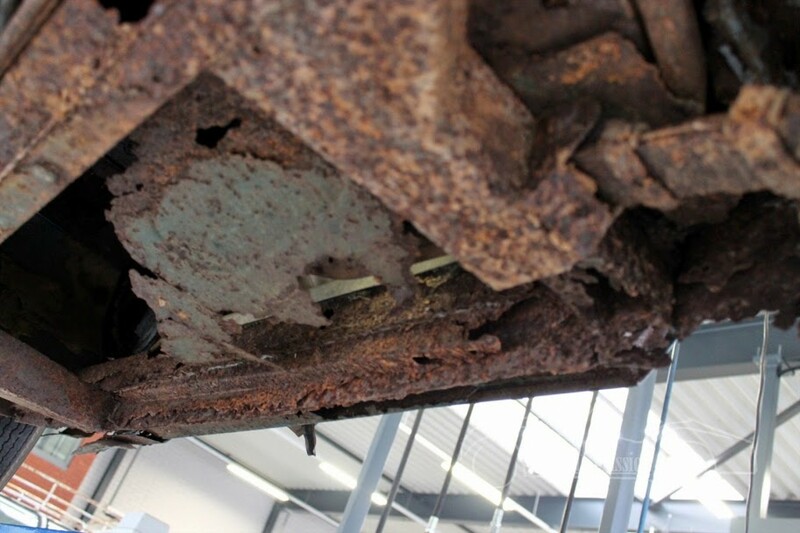 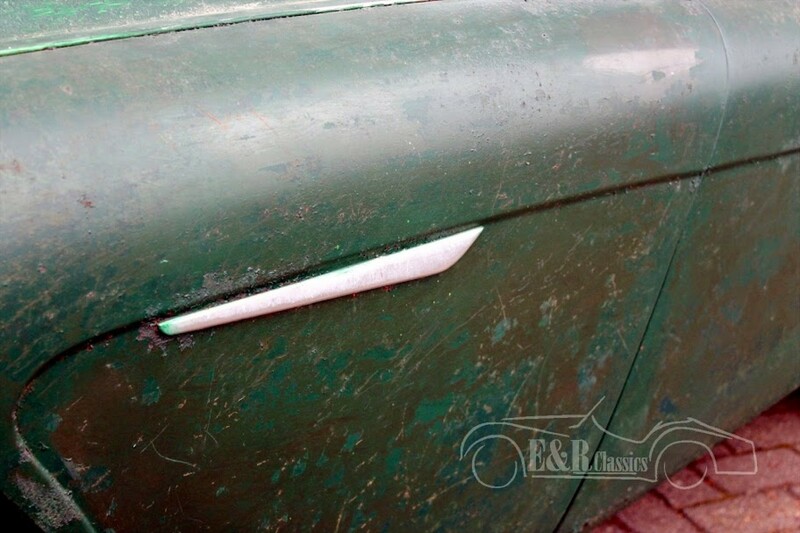 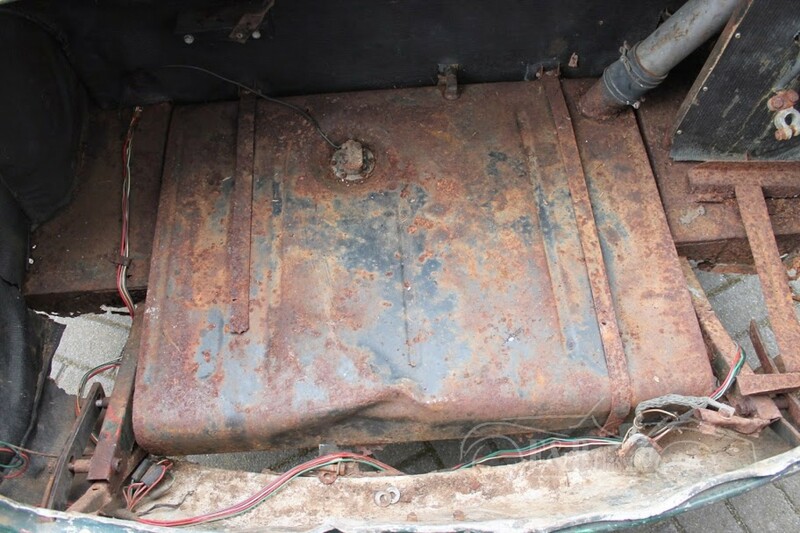 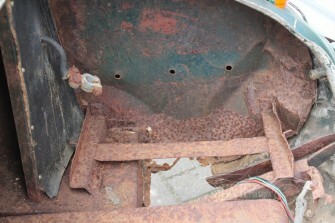 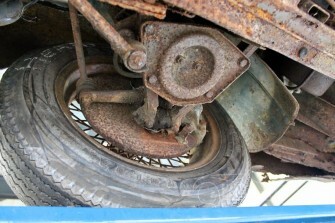 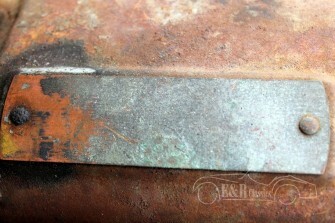 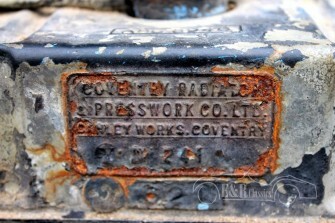 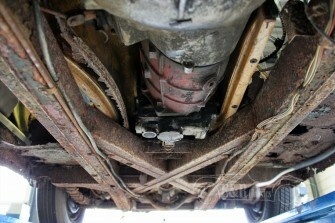 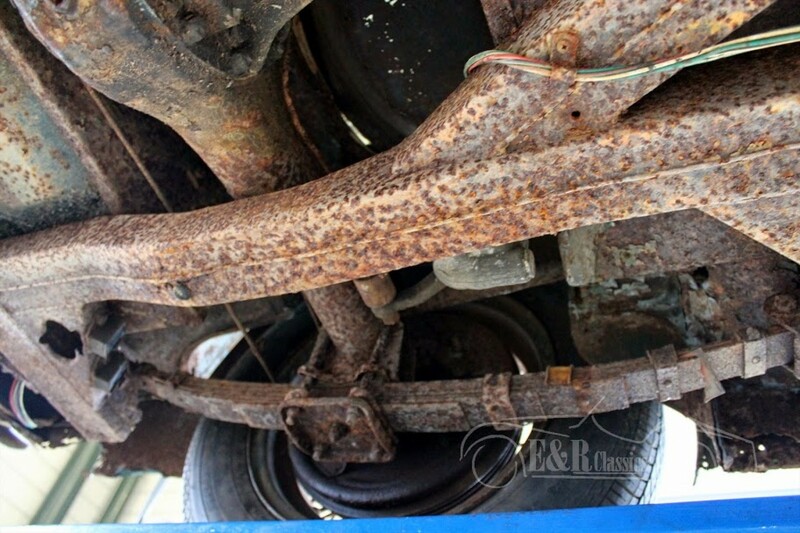 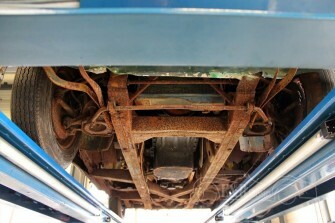 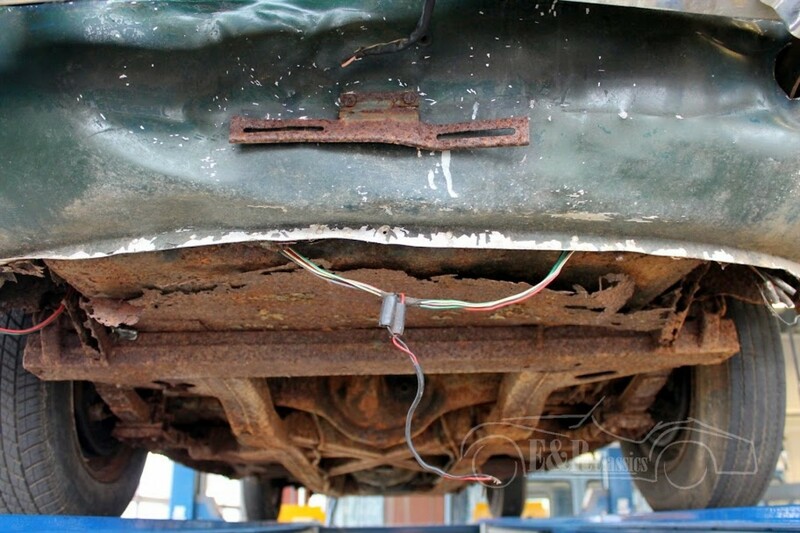 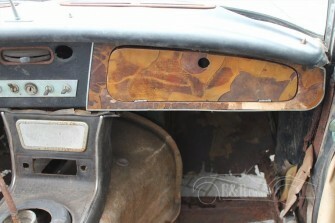 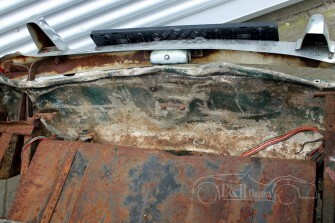 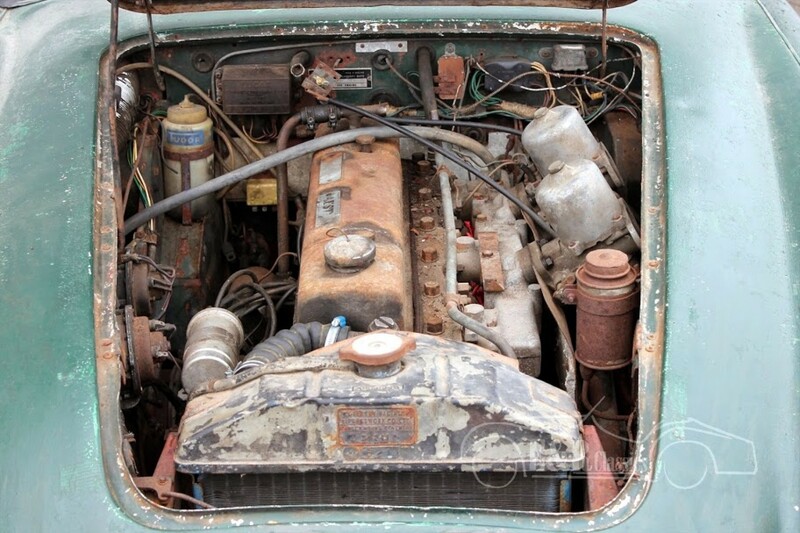 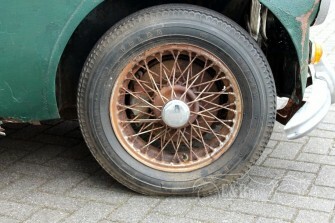 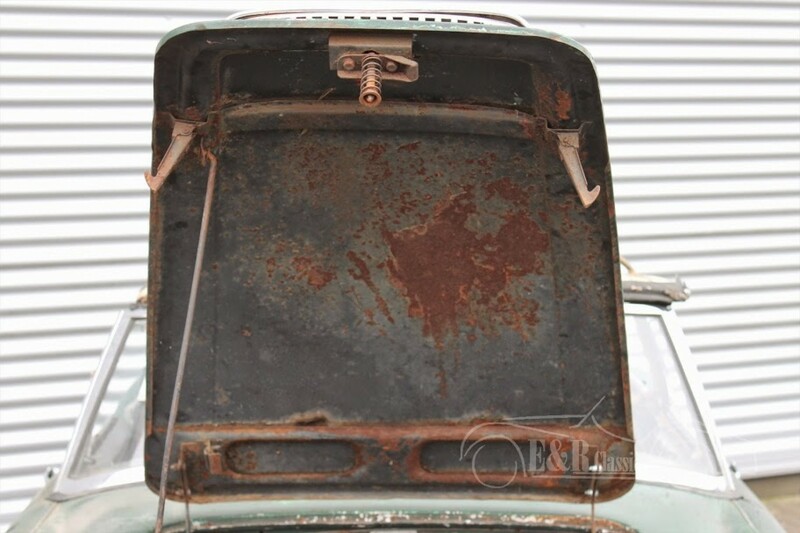 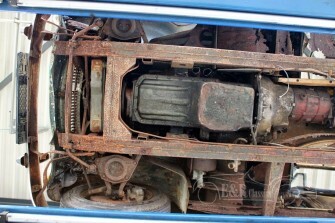 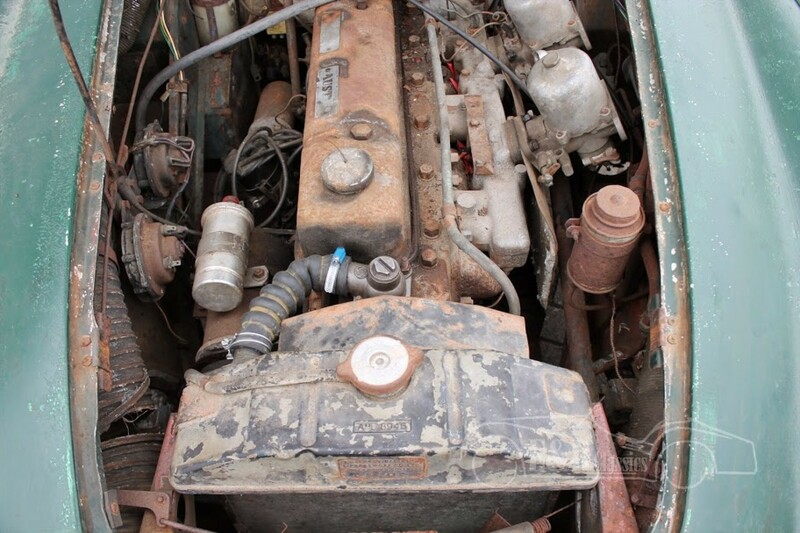 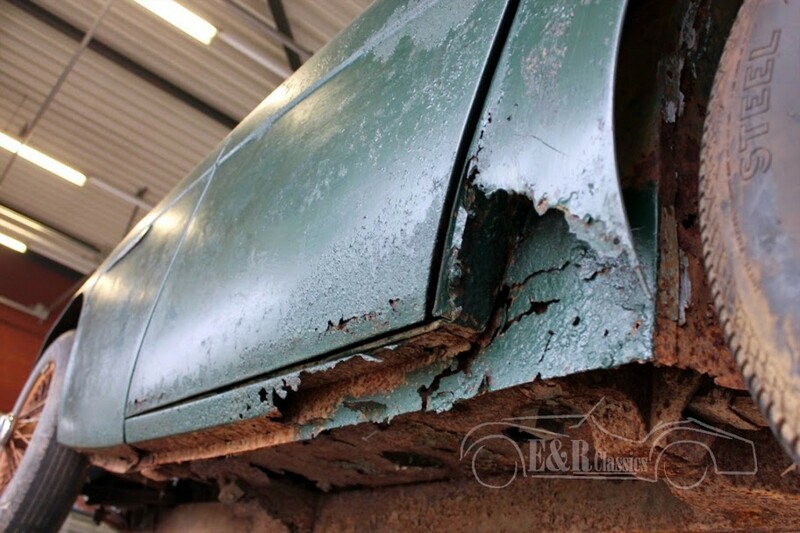 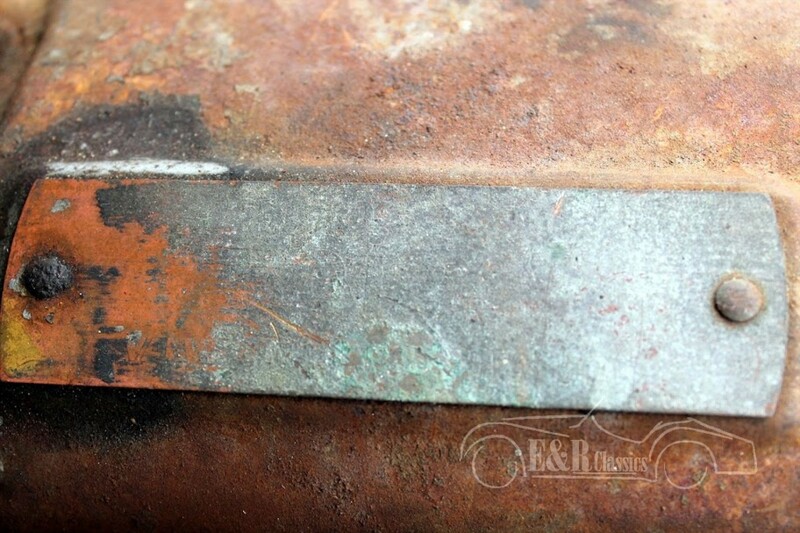 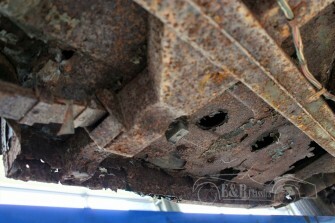 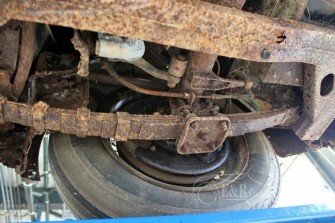 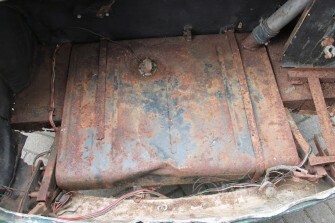 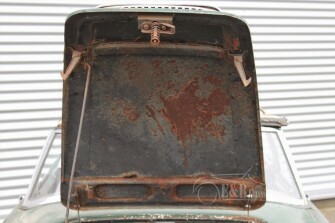 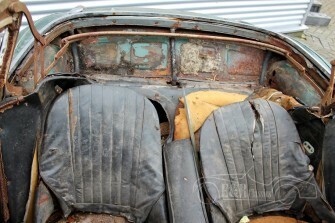 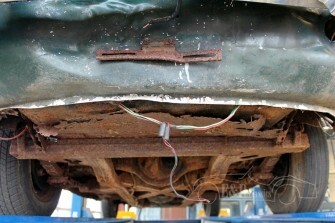 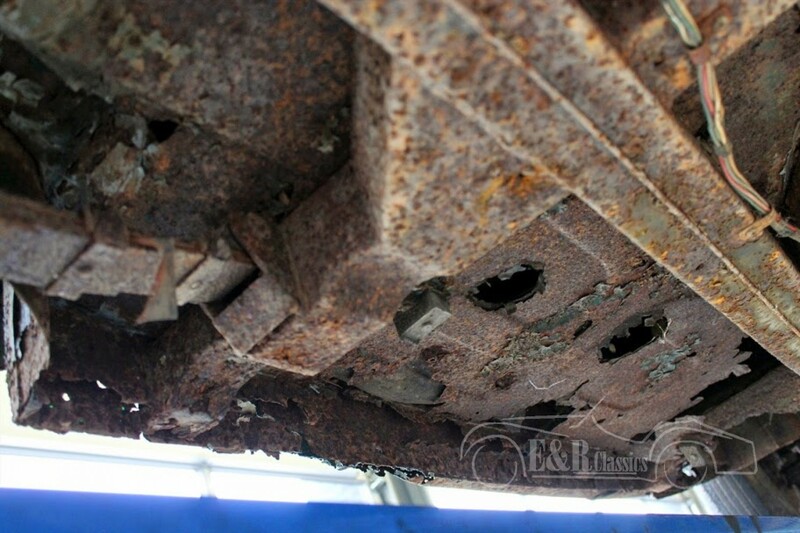 The car has a lot of rust, common for unrestored Healeys.